The first blogger meet of 2013 for me turned out to be the one organized by Divo and Dermalogica India at ITC Grand Maratha Sheraton, Mumbai. 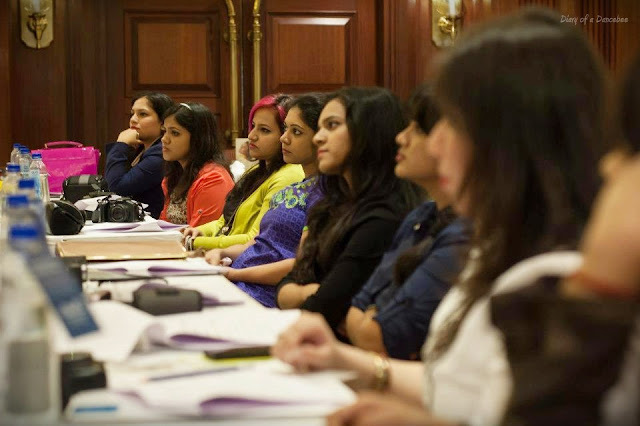 Once again, an amazing opportunity to meet fellow fashion and beauty bloggers. The 3-hour event was filled with some amazing moments, right from bumping into a college junior to learning hair and skin care tips from experts in the house. Take a look at the photographs and you will know what I am talking about! The session started as soon as all the guests reached the venue. 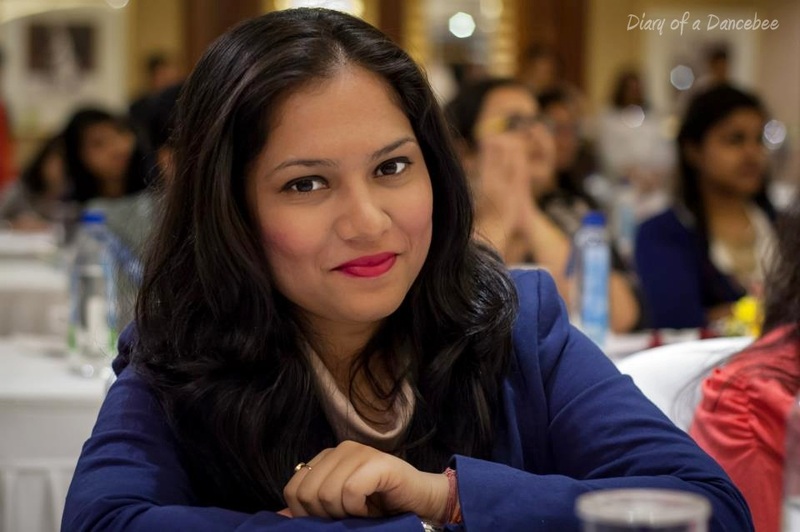 First half, we were introduced to Akshata Honawar, an accredited member of L’Oreal Professional Dream Team. She started off by explaining how to determine one’s face shape. Be it heart, square, round, diamond, long or oval, there is a suitable hairstyle for everyone. This was followed by an interactive discussion, where we also got the chance to clear our doubts related to hair care, coloring and even oiling. In between sessions, Photographer Vikram Singh was busy capturing some pretty moments of the event. Here's mine, with a subtle smile. 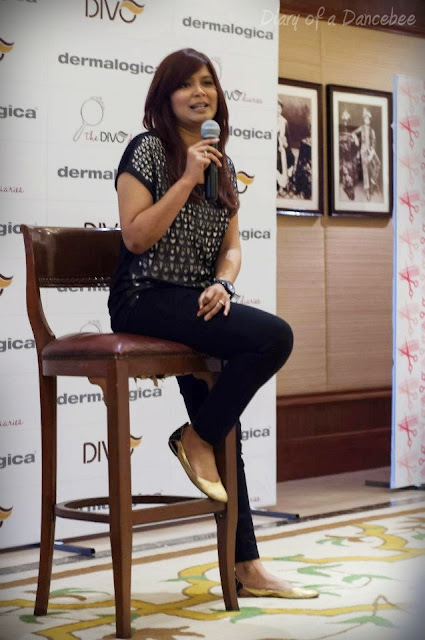 After the session on Hair care Avni Amlani, International Skin Expert and Dermalogica consultant, took over. She started the skin care session by explaining five basic steps to a healthy skin care routine namely Double Cleanse, Exfoliate, Toning, Moisturizing and Protecting! Towards the end, she gave us some tips on how look after skin while travelling. 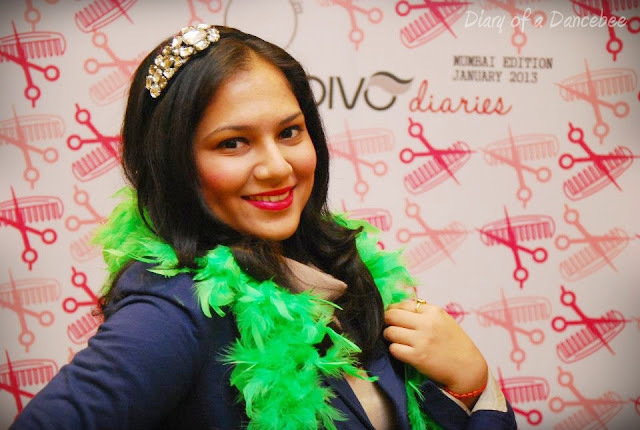 After the 'snack break', we came back to our seats for a DIY hair-styling session, where Akshata tried 5 trendy looks on some bloggers. 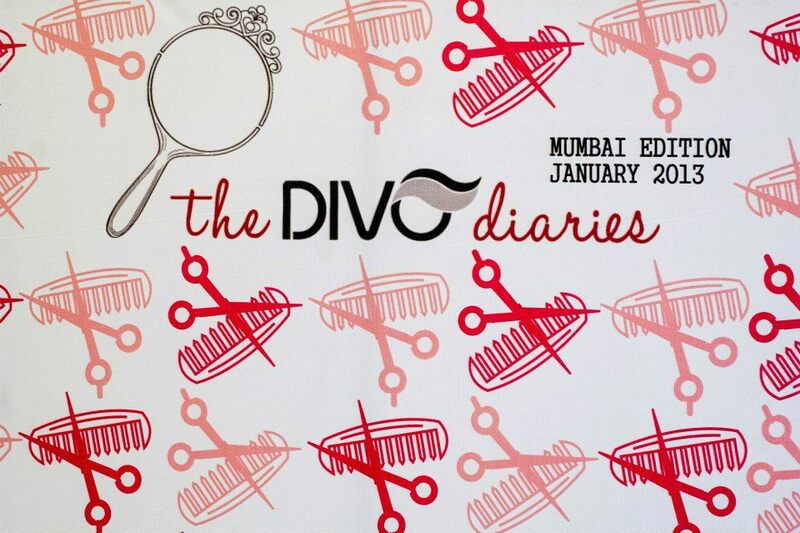 After the DIY session and closing remarks, some of us (including me) went back to the Divo photo booth to get some more photographs clicked. What was special about this photo booth is that we were all given instant hard copies of the images. It was fun posing with some colorful wigs, feather boa's and adorable hairbands. I picked up a neon green boa and paired it up with a hairband. Post individual photographs, I also posed with fellow bloggers and one of my college friends. Also, I was happy to meet fellow bloggers Dayle Pereira from Sunkissed (if you follow us on Twitter, you will notice our 'blogger talks') and Karishma from Purple-Peeptoes, among others. 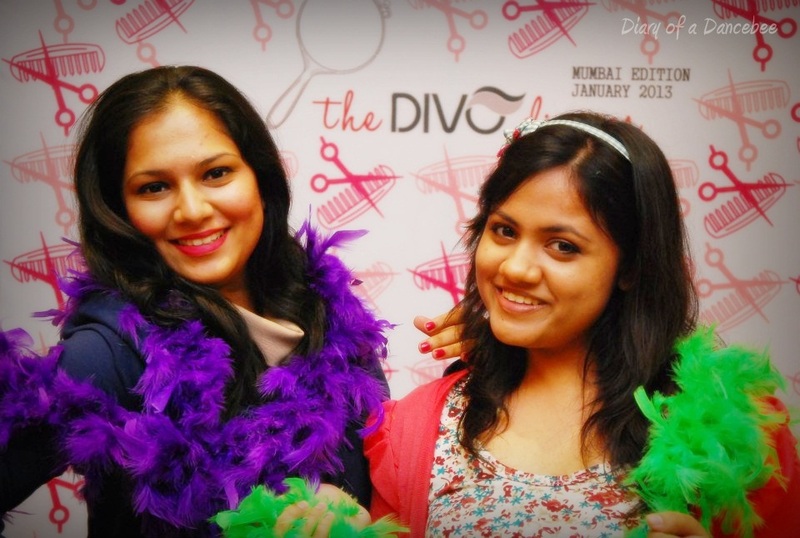 After posing, chatting and going gaga over the DIVO hair accessories, we all left with some awesometastic goody bags. Thanks to Dermalogica and DIVO for this wonderful event! Don't forget to participate in the L'Oreal Paris Total repair 5 Contest! 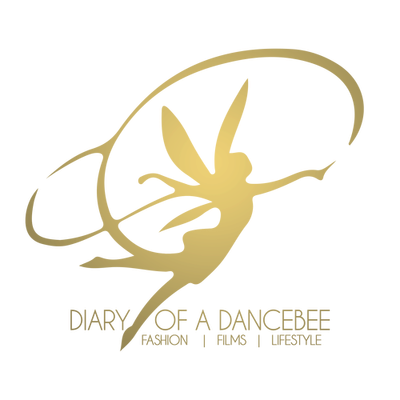 Dayle - Just saw this! It's great meeting you at events.